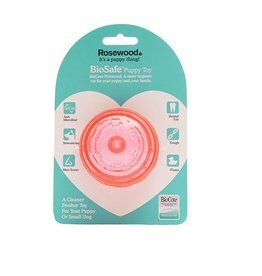 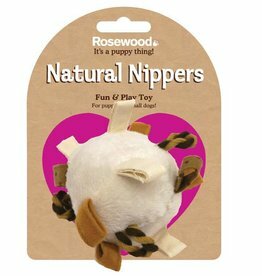 Rosewood Natural Nippers Multi Activity Blanket is designed to stimulate and comfort your pet. 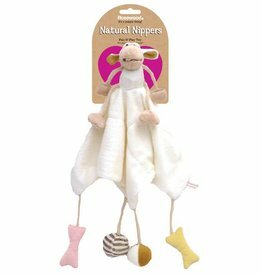 This plush blanket with small ball or bone-shaped toys for your pet to play with. 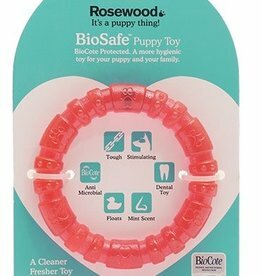 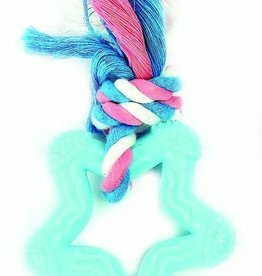 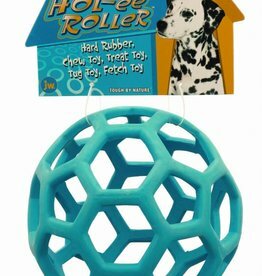 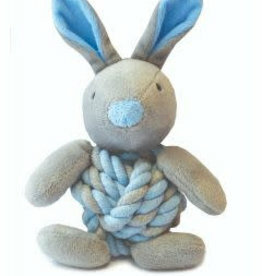 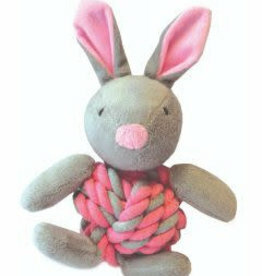 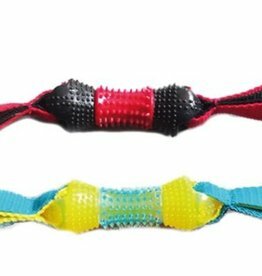 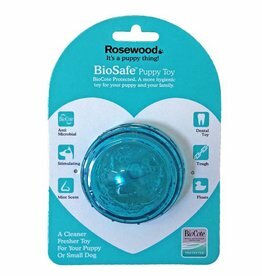 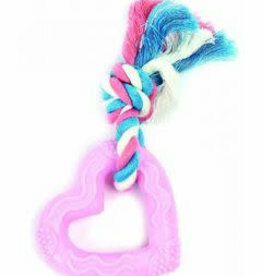 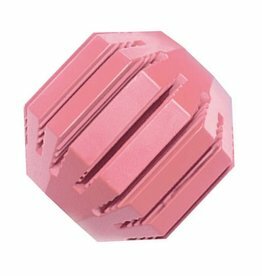 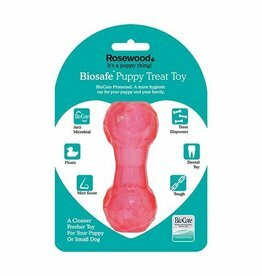 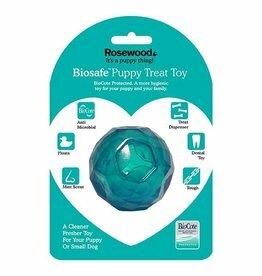 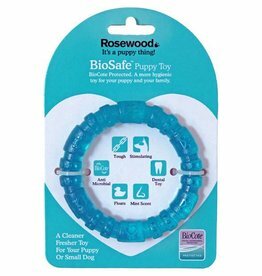 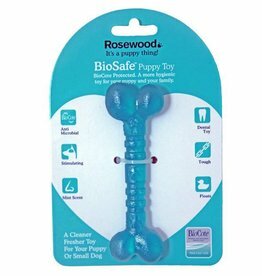 Specially designed for the teething puppy, the Puppy Binkie Encourages healthy chewing and helps soothe sore gums. 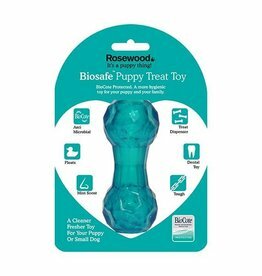 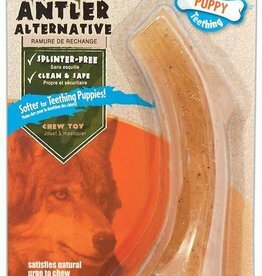 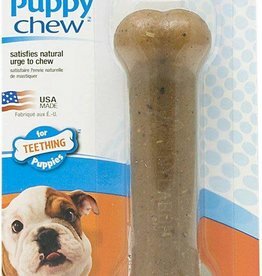 Puppy Chew Bone is made with soft, puppy-friendly material to satisfy teething pups and encourages positive chewing habits from a young age.